Our Staff : Priebe Investment Plans, Inc.
Walter Priebe is the founder & President of Priebe Investment Plans, Inc. Walter has more than 30 years of financial planning experience helping clients develop a comprehensive approach toward investment planning and implementing custom-designed investment programs. 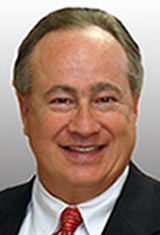 Walter received considerable advanced training and received the designations Chartered Life Underwriter, Certified Divorce Financial Analyst, Certified Fund Specialist, Certified in Long Term Care, Chartered Financial Consultant and a Chartered Senior Financial Planner. Walter holds Series 24, 27, 7 and 63, in addition to being an Investment Advisor Representative. Walter graduated from Florida State University with a B.A. degree in 1987. Walter is married to Debbie and they are proud parents of two children. 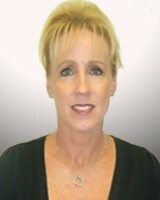 Rosie has been with Priebe Investment Plans since 2006. 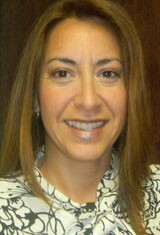 She is a licensed financial consultant and a licensed insurance agent. Rosie manages operational and administrative areas for Priebe Investment Plans for over 10 years. 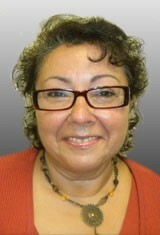 She assists clients with account reporting, performance reports, along with other client requests. Rosie holds series 6 and 63. Rosie enjoys travelling and spending her free time with her husband Patrick and her children. A Florida native who resides in Coral Springs. She is a legal assistant for a law firm for the last 18 years and became part of our company in 2000 to assist with accounting and administrative duties. She has two children, Brandon and Brittany, enjoys sports and spending time with family and friends. A Florida native who resides in Coral Springs. She has been with us since February 2007. Diana's jovial reputation superscedes her. She is a pleasure to have in the office as a clerical employee. Diana loves to spend her free time traveling abroad. She has recently visitied countries such as Europe, South America, and the Caribbean. When not in the office or travelling abroad, she loves spending time with her 12 grandchildren.